We’re excited to be kicking off our annual Xero Roadshow in the US and Canada. This fall, we’re giving accountants and bookkeepers the opportunity to learn about the latest trends in the industry and earn CPE credits in 26 cities across North America. The Xero Roadshow is an opportunity to dig deeply into the big issues and trends impacting the accounting and bookkeeping industry, as well as the practical tools you can use to help you and your clients thrive. It’s also a chance for you to build your network by connecting with like-minded peers in your community. – and experience huge growth as a result. 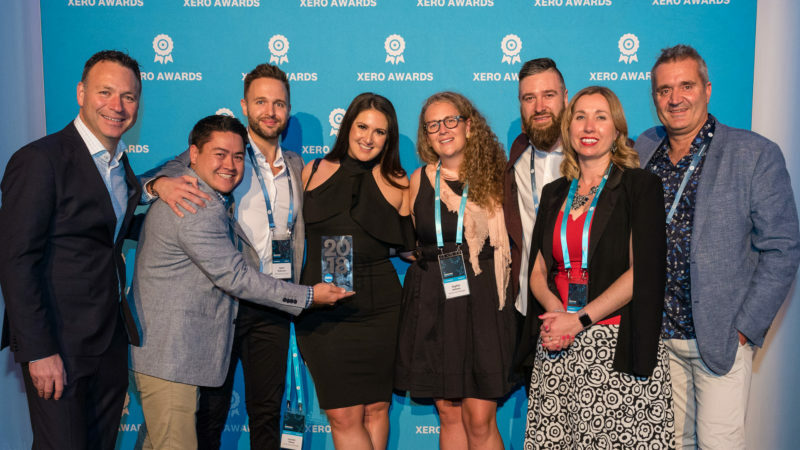 The Xero platform is built to help accountants and bookkeepers collaborate more closely with their small business clients. It makes it is easier to share data, uncover insights, and plan for the future. The acquisition of Hubdoc will accelerate our vision for code-free accounting by streamlining administrative tasks such as financial document collection and data entry so that accountants and bookkeepers can run their practices more efficiently. A new partnership with Gusto will combine the power of the Xero platform with Gusto’s innovative full-service payroll solution in all 50 US states. We’re launching new pricing plans to help businesses grow with Xero. This includes reducing the cost of the top-tier ‘Established’ plan and adding two new features: Expenses, which makes it easy to track and manage expense claims, and Projects, which delivers real-time project management tool built right within Xero. 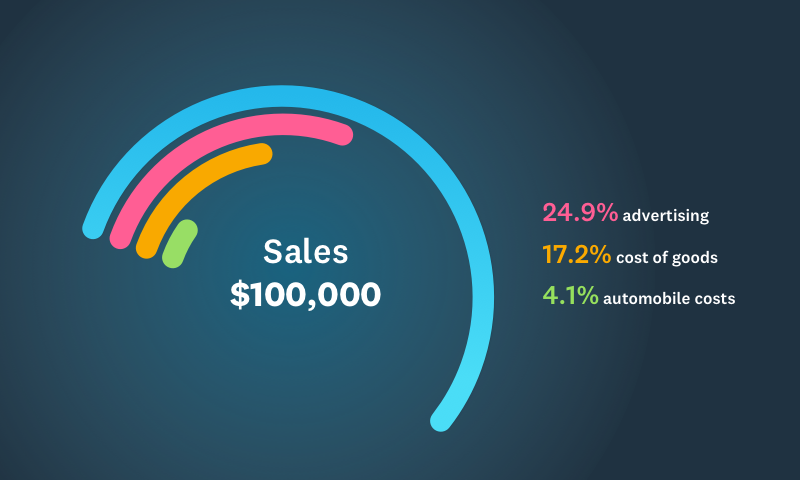 We’re excited by the progress we’ve made with the Xero platform. But we’re even more excited about the opportunity ahead. The Xero Roadshow is our opportunity to work with you to chart out the next steps on this journey. For full details, visit the Xero Roadshow site. 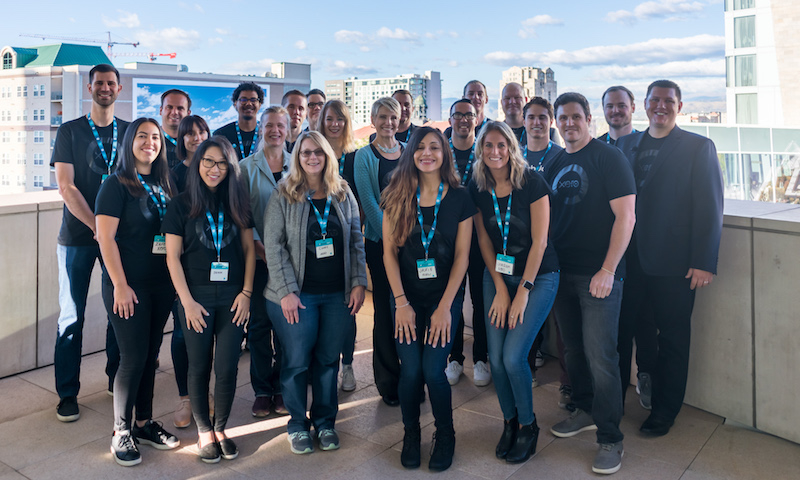 The post Xero Roadshow: Learning & earning across the US & Canada appeared first on Xero Blog. 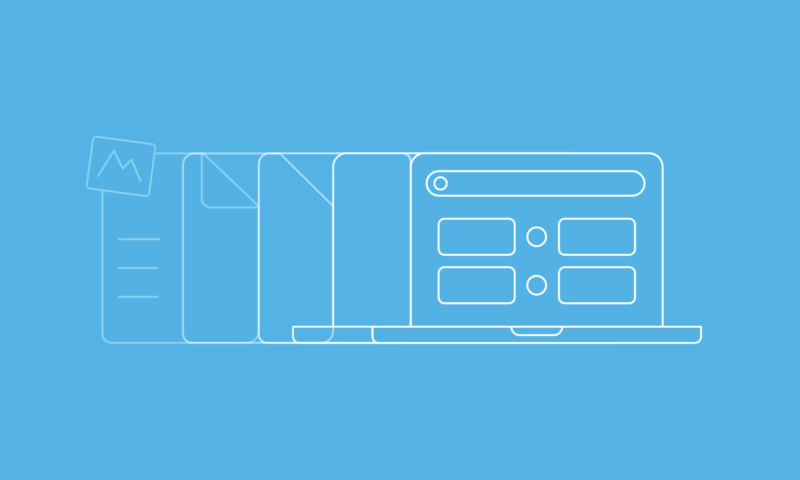 Yesterday, we experienced a technical outage which affected our users’ access to Xero. The site went down at approximately 5pm New Zealand time, and was restored at 12.30am New Zealand time. We know you’re wondering what happened. The nature of the problem made it very hard to diagnose. There are many problems that can exhibit the same symptoms. We discovered a change was made to our network configuration. The change was incorrectly applied which meant some requests to servers inside that network failed. Our team worked around the clock to identify and implement a solution and to get the site up and running as quickly as possible. 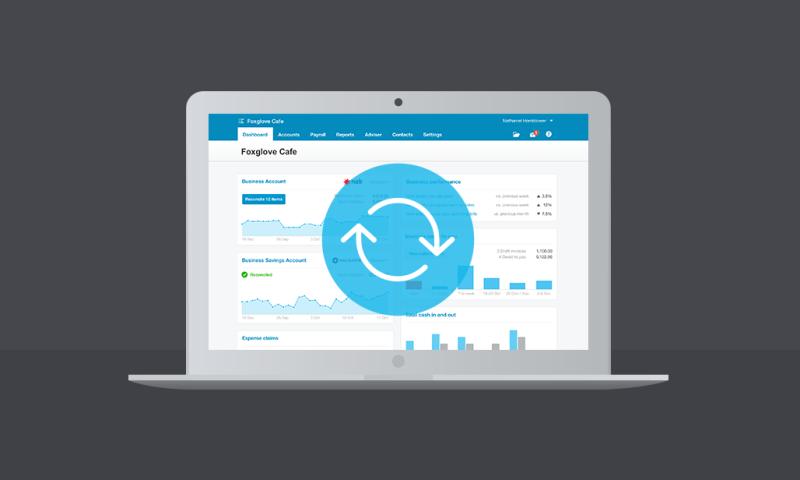 Once the change was detected and reversed, restoration of service was instant, so customers could immediately access the Xero site again. We sincerely apologise for any impact this had on our customers’ working day. We’re doing everything we can to build more resilience into our platform and reduce any risk of a similar issue in the future. Please rest assured that your data was not at risk at any stage. This outage was disruptive, and we’re really sorry for the frustration and difficulty it caused you and your business. We appreciate you bearing with us yesterday, and we’re disappointed we’ve let you down. Our site performance is extremely important to everyone at Xero, and we’re never happy with an outage of any length. 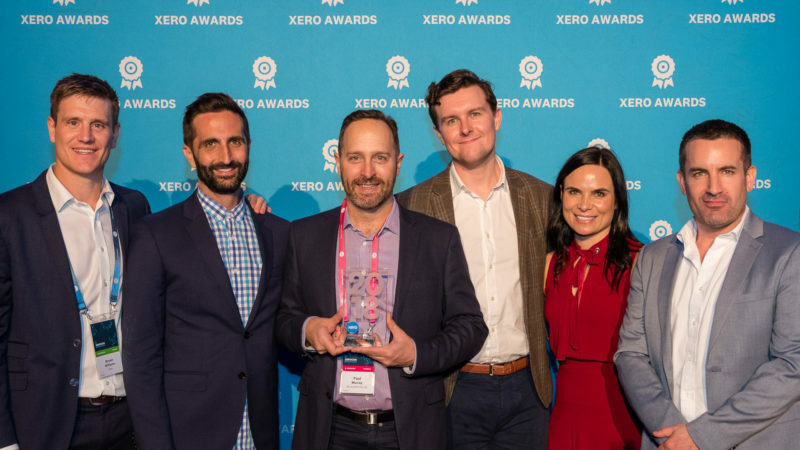 Tony Stewart (Chief Product, Platform and Data Officer), and the Xero Team. The post We’re sorry – really sorry… appeared first on Xero Blog. A combination of richer customer data, more responsive banks, and partnerships with accountants may be the key to helping close an estimated $80 billion lending shortfall to Australian small businesses, said panel at Xerocon in Brisbane. She gave the example of a small business client who called to say he had an order for a $50,000 shipment container of goods and needed funding right away. “If that scenario had arisen a few years ago, it might have taken us a week to prepare his accounts and provide numbers to the bank, and two more weeks to receive a loan decision,” said Smit. “Now we can do the whole process in about an hour” with lenders such as NAB QuickBiz and Moula. A recent Xero survey suggests that Australia’s small businesses would borrow as much as $80 billion over the next 12 months, if they could get the funding. One of the biggest points of friction was the loan application, which most small businesses said was onerous. Technology is gradually changing that experience. Lenders can connect to a small business’s Xero data through an API, or application programming interface. With the Xero customer’s consent, the API sends data for a paperwork-free loan application and an instant decision. Once approved, unsecured loans of up to $250,000 can be disbursed the same day. “The benefit of the rich data available to us is that we can service segments in a much better capacity,” said Aris Allegos, CEO of Moula. Lenders can view not just on a business’s current position but even cash flow forecasts that enable a confident and responsible lending decision. Smit turns to Xero-integrated apps like Futurli and Spotlight for forecasting. Established businesses in particular turn to these type of loans, said Moula’s Allegos. “In fact, our core businesses are ones that have been in operation for four to seven years – businesses that are effectively mainstream and established, particularly in services and the trades,” said Allegos. It’s not unusual for businesses to encounter cash flow gaps. Xero Small Business Insights data shows that the percentage of businesses that are cash-flow positive varies throughout the year, fluctuating between roughly 45 percent and 55 percent. 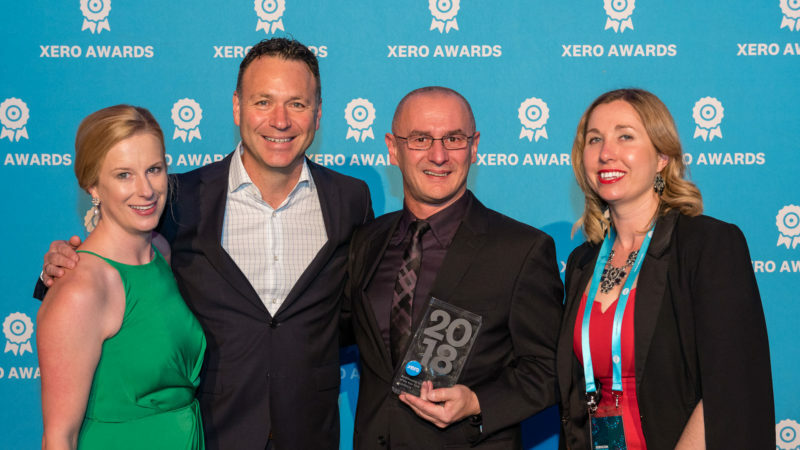 “The real opportunity for banks is how we can partner with companies like Xero to better enable our customers to know how and what they need to do to seek investment,” said Leigh O’Neill, executive general manager for business direct and small business at NAB. 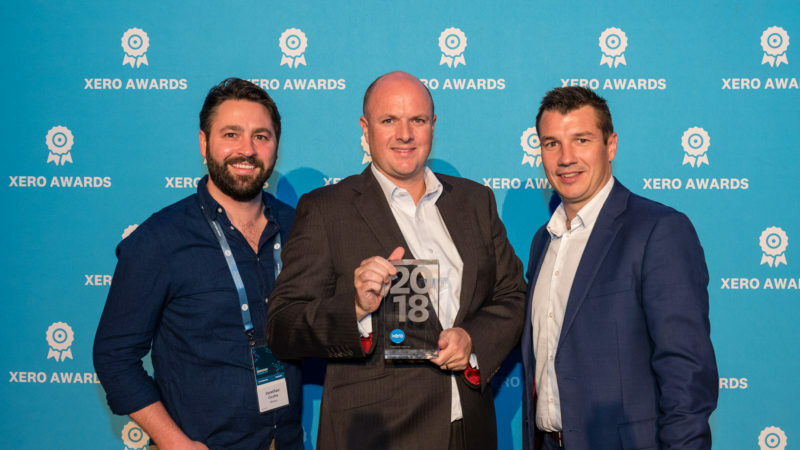 With a combined effort, that will be increasingly possible, said Ian Boyd, Xero Australia’s director for financial web. 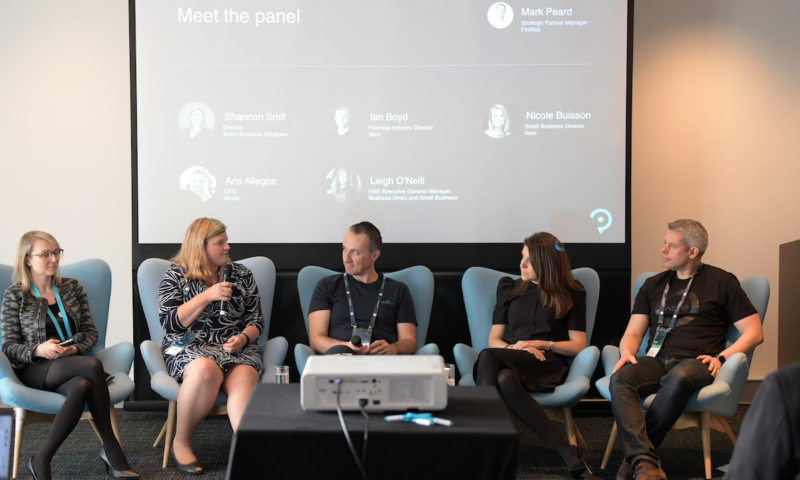 The post Xerocon panel: how partners are helping close the $80 billion funding gap appeared first on Xero Blog. 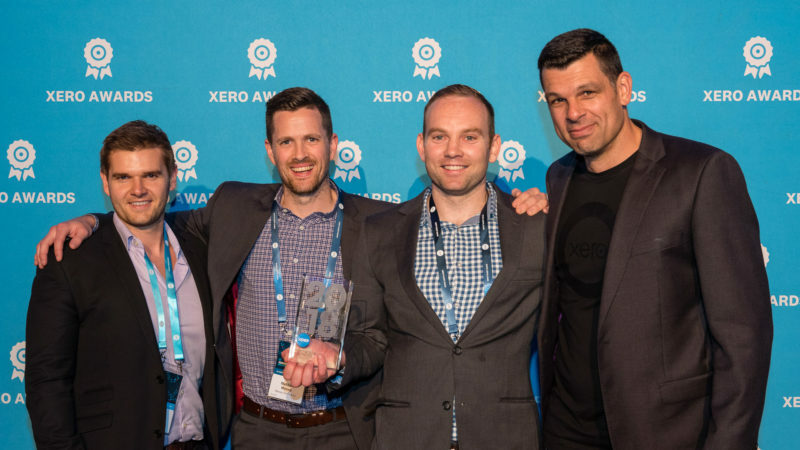 As we kick off two amazing days in Brisbane, we want to congratulate our Xerocon award winners. These annual awards recognise excellence across the bookkeeping and accounting industries, as well as among our third-party app developers. Congratulations to all of this year’s Asia Pacific winners. They demonstrated passion and hard work as they dedicated themselves to helping small businesses thrive. 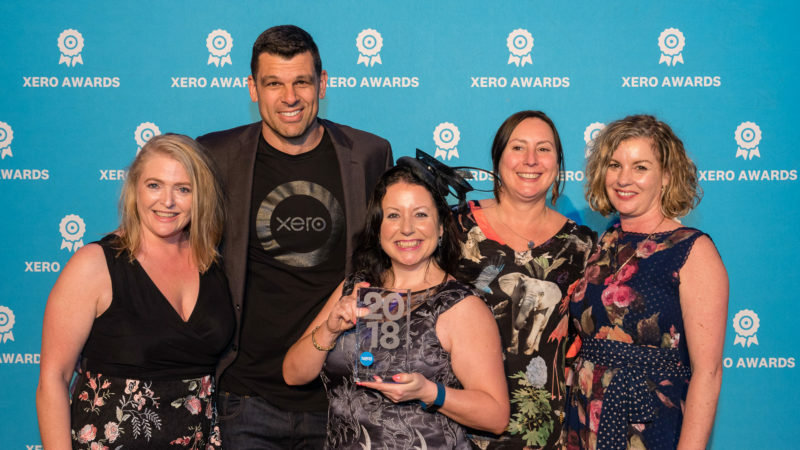 These awards commend an exceptional accounting practice in each of the three regions that uses Xero to offer continual value and innovation to clients. RBK in Melbourne has seen its advisory business surge since a few accountant friends launched the firm three years ago. It’s grown from 300 clients to well over 2,000 in the last year and has seen revenue grow 400 percent. 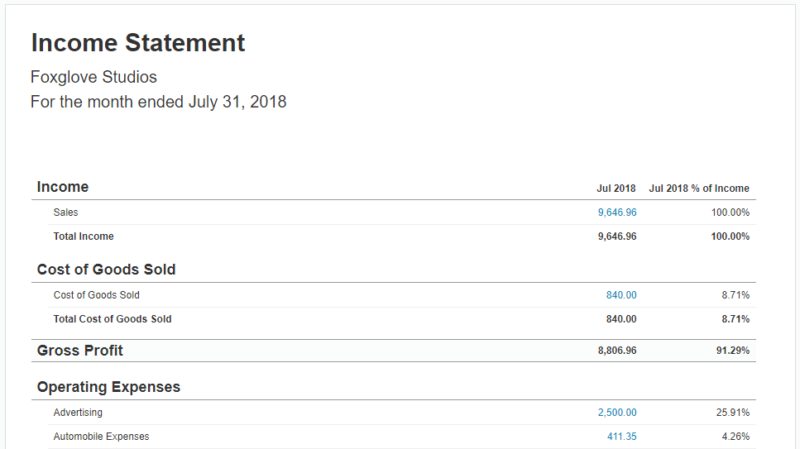 RBK does all work in progress and billing through Xero Practice Manager. Xero’s integrations with RBK’s practice tools allow the firm to focus more on advisory and get less bogged down in compliance work. New Zealand winner: Maisey Harris & Co.
SBA is a network of franchises with 87 branches across New Zealand, Australia, the Pacific and the United States. It’s been around for 20 years and in that time has proven its services are among some of the best. SBA franchisees are small business accounting, bookkeeping, tax and payroll specialists, and use the latest technology to provide every client with a tailor-made program. 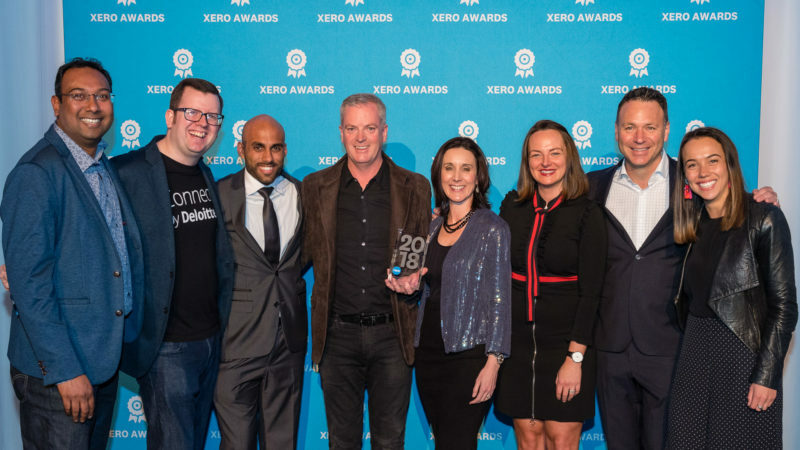 As one of Australia’s leading accounting firms and a Xero platinum partner, Deloitte has gone from strength to strength. Its growth can be attributed to the accelerated effort to migrate their entire client base to cloud technology. 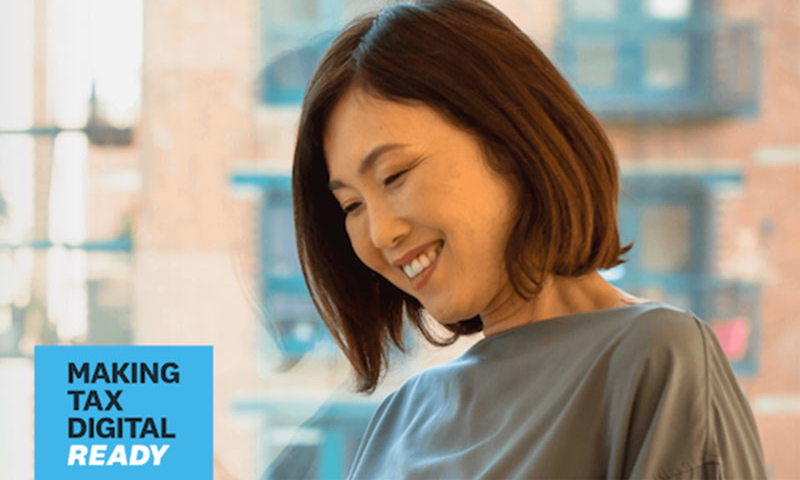 Delivering a consistently high standard of competency and education to their clients, Deloitte ensures they all get the full benefits of the cloud as they work with best-in-class apps that integrate with Xero. Agere Accounting & Advisory has been a pioneer of cloud accounting in Singapore since 2011, when SaaS was in its infancy. 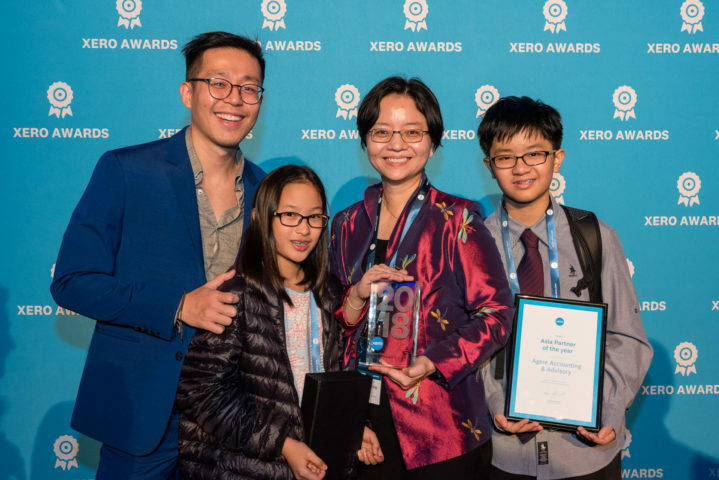 Its founder, Elaine Lim, has the distinction of building two successful Xero practices, and her latest enterprise has achieved platinum partner status. The business community recognises the Agere team as passionate, business-minded and technologically savvy. 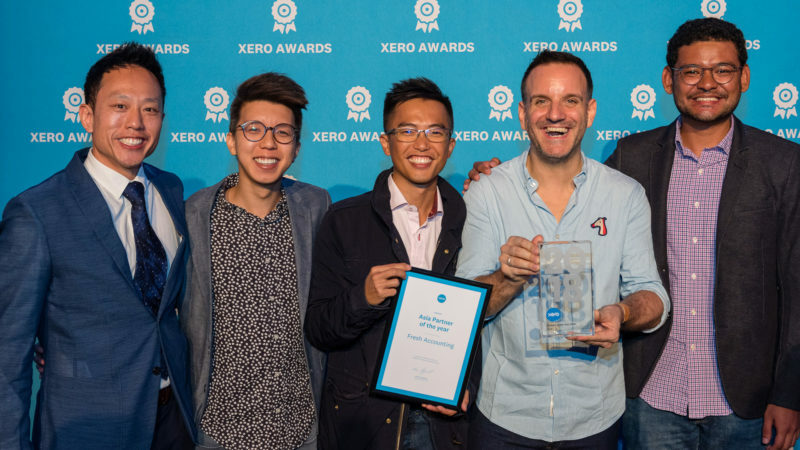 Fresh Accounting is based in both Hong Kong and Singapore and has been a Xero partner for over five years. 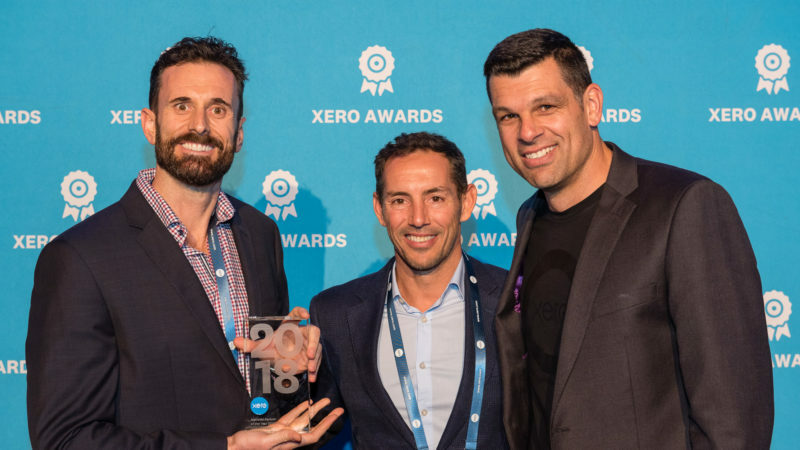 As well as running the firm 100 percent in the cloud, Fresh teams up with Xero app partners to deliver a full range of business solutions. Thanks to the flexibility of being in the cloud, Fresh is able to hire parents returning to the workforce to join the team, and is proud to do so. Mazars is a global firm of over 900 partners. Mazars first embraced Xero in early 2012 and says the response from their clients has been overwhelmingly positive. Clients range from local startups to multinationals, but the common goal at Mazars is multi-country engagement, to support and drive cross-border growth for their clients. Mazars prides itself on operating a truly global model, rather than focusing just on tax compliance and annual reporting. Xero allows Mazars to provide a range of services to clients based in more than one location using the same ledger. 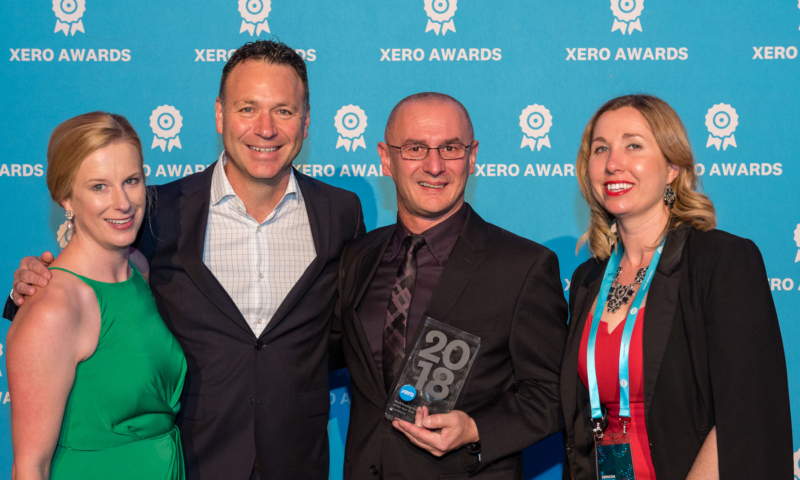 This award recognises firms from the exceptional community of bookkeeping partners who use Xero to add value to their service in their evolving industry. This mobile service specialises in premium bookkeeping and accountancy solutions. 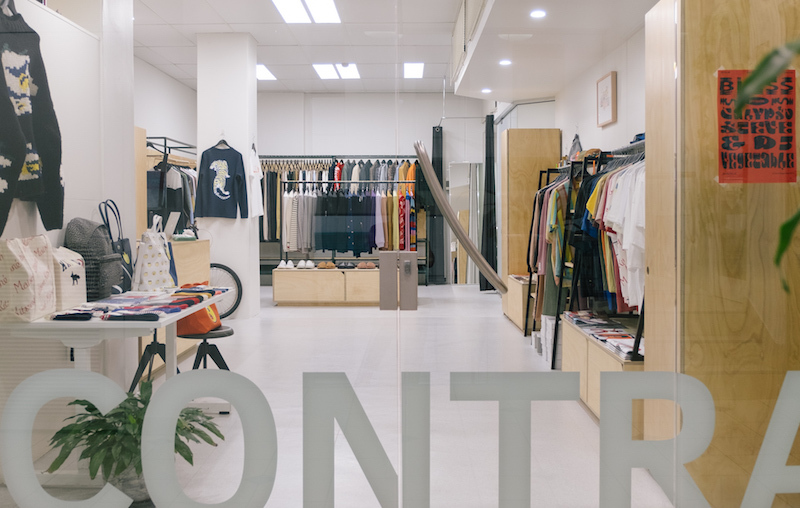 With locations around the country, GoFi8ure offers services for businesses of many sizes – from sole traders and startups to small and medium businesses. Services range from bank and GST reconciliations to management accounting, payroll and reporting. The GoFi8ure team has more than 70 years’ combined experience in various accounting disciplines, making them a trusted advisory firm. This award recognises a practice that goes above and beyond to champion cloud accounting. By operating entirely on Xero, it demonstrates the value of the apps ecosystem every day. 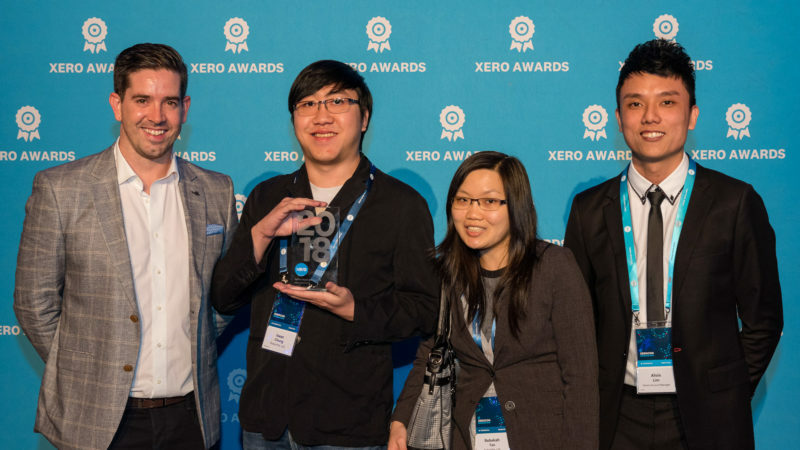 Robot was one of the first accounting practices in Asia to adopt Xero back in 2014. The team was committed to take the practice into the cloud, and reached gold partner status with Xero within two years. All Robot staff work from home and service clients globally. Robot is a huge advocate of automation and education. It uses apps from Xero’s marketplace to introduce clients to tools that streamline day-to-day processes. They also pride themselves on making sure their clients are well equipped to use Xero and make the most of the information it provides to make better business decisions. This award recognises an up-and-coming app partner who demonstrates success through a commitment to design, customer service and technological innovation. The Wedeploy app allows a business to fill staffing positions in seconds, not hours. It offers clients unlimited access to a pool of vetted business support staff to take care of admin tasks so clients can focus on what matters. With a focus on product and intuitive platform, Weploy allows almost anybody to get the staff they need, when they need it. Our ecosystem of app partners empowers small businesses to be their best. This award celebrates exceptional quality of service and continuous improvement, and this year, Deputy took the honours. Deputy offers scheduling, time-clocking and staff communication to small businesses in all Xero regions. Along with helping small businesses to better manage staff working flexible hours, payroll, award rates, and keeping staff in the loop, Deputy removes the mundane work and headaches associated with organising shift work, streamlining business processes. 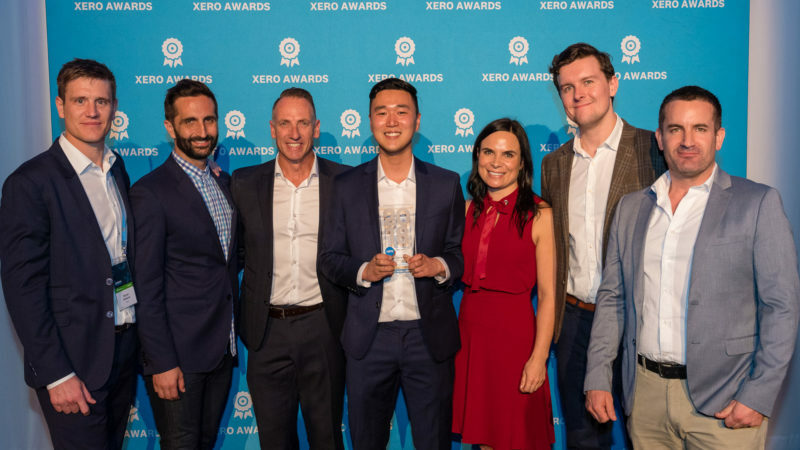 Xero is supported by more than 700 powerful add-on apps and this award commends an app partner who has showed exceptional success in a particular industry. This year, AccountKit took the accolade. The AccountKit app comprises a suite of tools to assist accountants with the administration, compliance and advisory areas of their practice. AccountKit centralises client and administration information into one location that can easily be accessed by all staff. It assists in many areas of a practice, from administration and compliance to broader consulting. 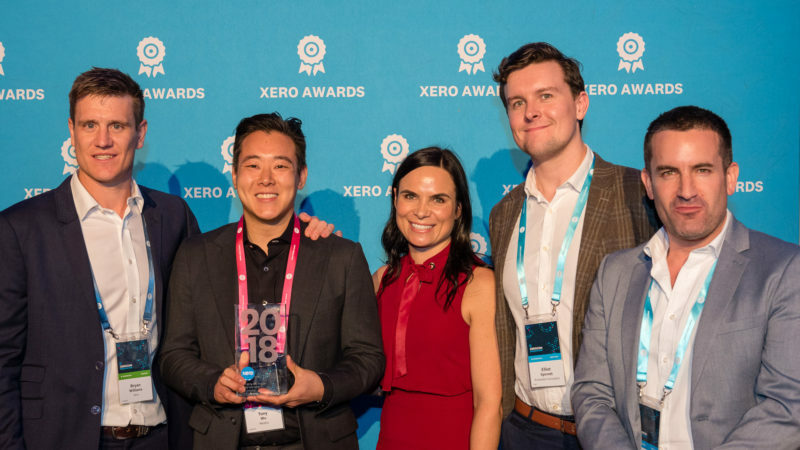 The post Saluting the 2018 Xerocon Brisbane award winners appeared first on Xero Blog. Xero UK is evolving its partnership with Movemybooks. I’m pleased to say that it’s now free to convert from Sage Business Cloud to Xero. Thousands of businesses have used Movemybooks to move to Xero from Sage and Quickbooks desktop, and Quickbooks Online. And more and more firms are looking to improve efficiencies by working with fewer accounting software packages. So we’re thrilled to be able to work with Movemybooks who provide a simple conversion option. You would once have had to export, clear up and move data in a standardised format for Xero. But Movemybooks does it all for you, making that once time-consuming conversion process so much simpler. Our research shows that firms with more online clients have greater efficiencies and increased revenue. And the cloud has already freed up time for accountants to do more to help small businesses prosper. So by focussing attention on one accounting platform like Xero, firms can maximise their, and their clients’, efficiency. Neil Stevens, from pacesetting firm Bromhead Chartered Accountants, once juggled many accounting systems. But he soon found that his practice could be more efficient using a few. “A lot of these cloud systems are reasonably easy to use. So there wasn’t a problem being able to [use multiple systems] – but it’s a case of efficiency internally,” Neil says. As with Bromhead, many cloud practices find with the growth they experience, they’re less dependent on legacy clients. They can offer deals – reducing prices or creating other incentives for clients who’d otherwise not make the switch. That growth offers a measure of flexibility to accountants over what clients they’d like to have. Pick and choose the best clients for your practice. Or focus on a business vertical and the clients who won’t switch matter less. The British accounting industry is grappling with digital disruption in the form of Making Tax Digital (MTD). This is HMRC’s initiative to make the UK tax system more effective, efficient and easier for taxpayers. From April 2019, VAT-registered businesses earning above £85k must keep digital records and submit VAT returns online. Xero is listed on HMRC’s list of suppliers supporting Making Tax Digital for VAT. We’ve already completed five successful VAT returns using the beta version of Xero’s MTD VAT functionality. And it’ll be free to use once live. During this critical time, more and more practices are moving away from offering multiple accounting software packages to ensure they’re as streamlined as possible. With Movemybooks, it’s simple to convert your accounting data. With a few simple steps, you can convert up to two years’ of financial data in minutes. We want to help accountants make the best use of their time. Rather than spending time moving data, focus on what counts – running your business and providing clients with smarter services. Firms and businesses can convert data to Xero from Sage and Quickbooks desktop, Quickbooks Online and now Sage Business Cloud. Learn more about moving to Xero with Movemybooks today. The post Convert from Sage Business Cloud to Xero for free with Movemybooks appeared first on Xero Blog. The quiet achiever behind Sydney and Melbourne? Not likely. Brisbane is a laid-back city with some surprisingly nuanced tastes. Don’t mistake the energy for inexperience – there’s a more sophisticated food and fashion scene than you might think. From suburban coffee to world-renowned culinary delicacies and global fashion, meet the hidden Brisbane. Brisbane takes its coffee seriously, but we don’t shout about it as much as Sydney and Melbourne. The best part is the confidence of knowing you’ll find an awesome brew wherever you go. 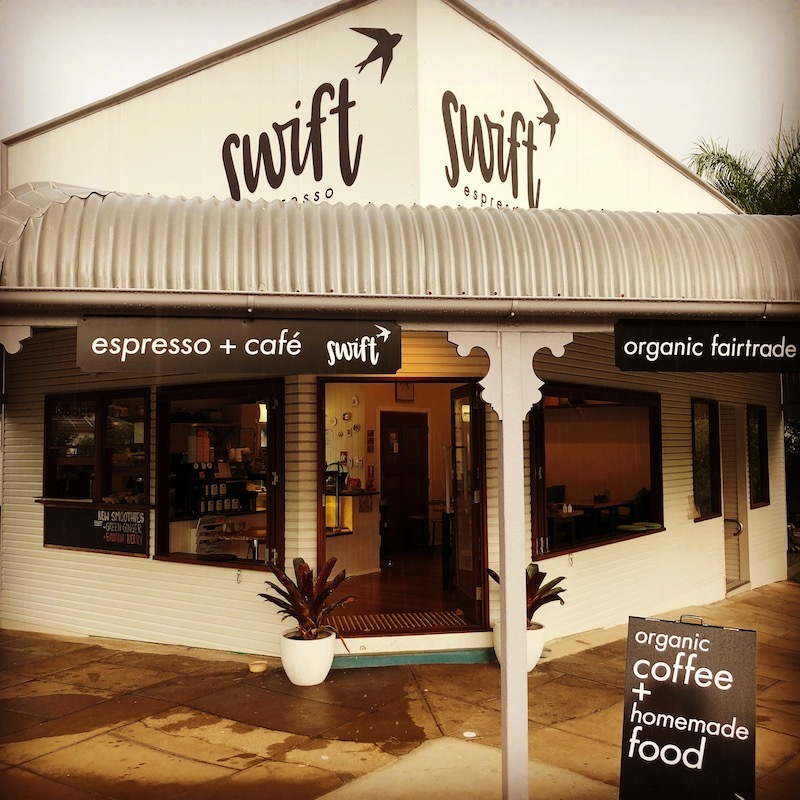 Nicola from Paddington’s Swift Espresso says the quality throughout Brisbane’s sprawling suburbs is astounding. “The best coffee in Brisbane right now is happening in the ‘burbs like Q Roasters in Stafford, Fonzie Abbott & Neighbourhood in Albion, and Wolff in Nundah,” she says. Eating out is part of what defines Brisbane lifestyle. And brunch and breakfast are our favourite mealtimes. 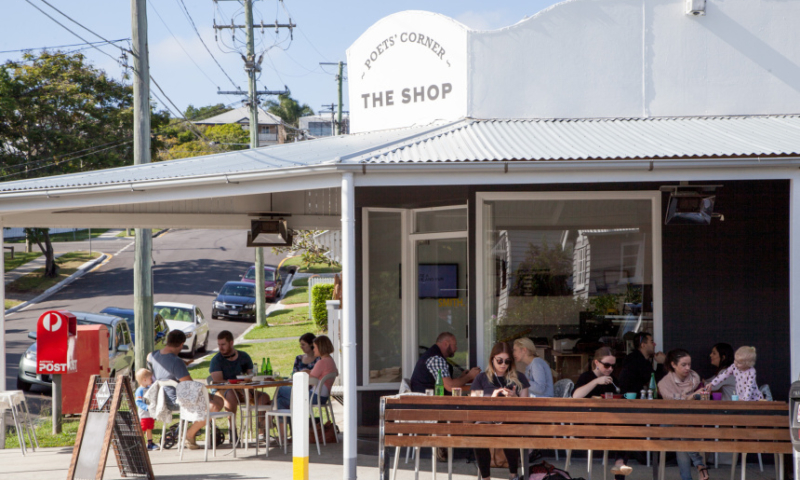 Markets, cafes, food trucks, bars and shipping container pop-ups fuel a city by the sea vibe. Adam from Dovetail on Overend cafe says customers have high expectations for traditional dishes done simply with amazing ingredients. 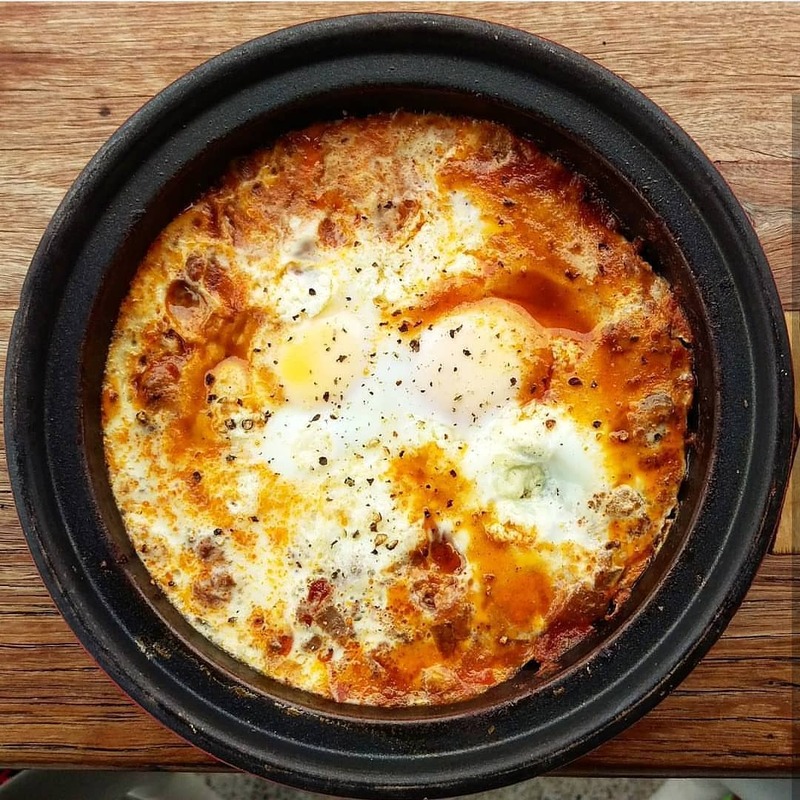 “Our baked free-range eggs with beef chilli con carne is the most popular item in the cooler months, and the famous Sticky Pecan Scrolls sell out as quickly as we make them,” he says. Part of those high standards for Dovetail is a free barista program for people passionate about a coffee career. “It’s super rewarding, and we’ve released dozens of well-trained baristas onto the local scene since we started a couple of years ago,” Adam says. Matt Kyte from fashion boutique Contra agrees that positive Brisbane invests in the things it loves. “They keep their wardrobe fun, but they’re not afraid to spend on owning something they’ll have for years to come,” he says. It’s not just our fashion, we know good brownies when we eat them. The world famous brownies at Dello Mano are so good that Ashton Kutcher flew them in for his birthday. Because why not. “There’s been an explosion of desserts and sweets choices in Brisbane. 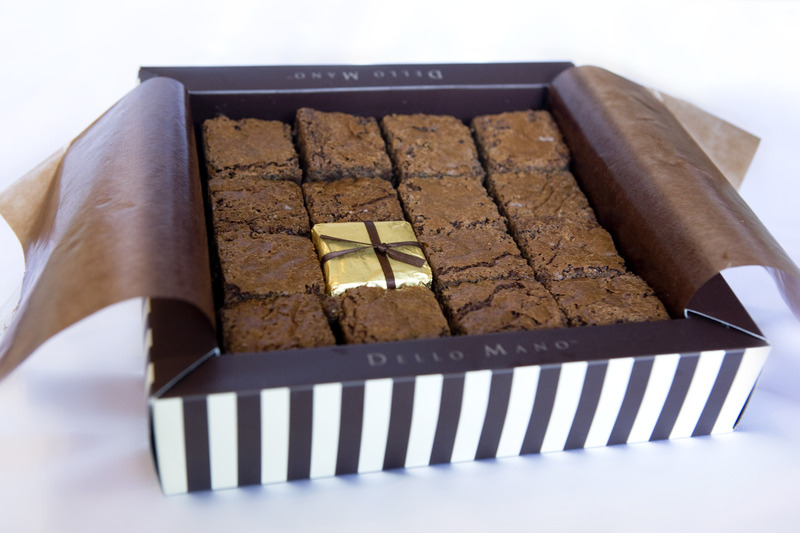 Our original Signature Luxury Classic Belgian Chocolate Brownie was the pioneer in the Australian brownie market, and it’s still our most popular,” says owner Deborah Peralta. Written by Brisbane local, Amanda Vanelderen. Ready to discover some Brisbane secrets at Xerocon 2018? What’s on your to-do list? The post Off to Xerocon? Discover Brisbane’s sophisticated secrets appeared first on Xero Blog. Boston is playing host to Accountex 2018, and it’s just around the corner. Xero will be heading to the home of the Green Monster for this year’s event, and we’re bringing along some of our friends. The Xero Ecosystem Pavillion will feature just a handful of the more than 700 apps that connect with Xero. It’s the perfect opportunity to connect with our app partners in real life and learn more about building a tech stack that will help you save time and boost efficiency. Here’s why. With more than 700 apps to choose from, the possibilities are endless. If you’ve been wondering where to start in our App Marketplace, come on by the Xero Ecosystem Pavilion and learn about some of the most popular apps for accountants, bookkeepers, and small business owners. The Pavilion will feature WorkflowMax, Deputy, MileIQ, Plooto, Fathom, and AutoEntry! 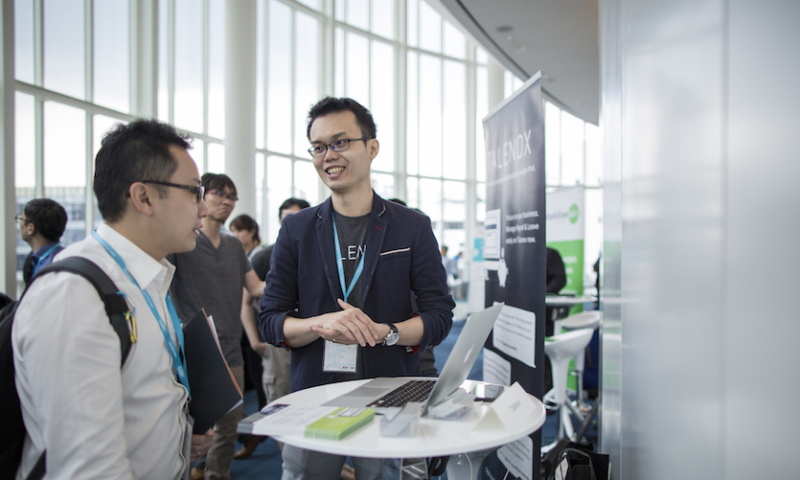 Many other app partners, like Hubdoc and Gusto, will also have booths nearby so don’t forget to make your way around the floor. Invest the time today to set your business up for success, so you can focus on the work you love and automate the rest. Apps serve many different needs and automate tasks for you, so you can spend time on being a true advisor to your clients, or executing on your business strategy. We all know the old adage that “time is money,” but it’s so true. 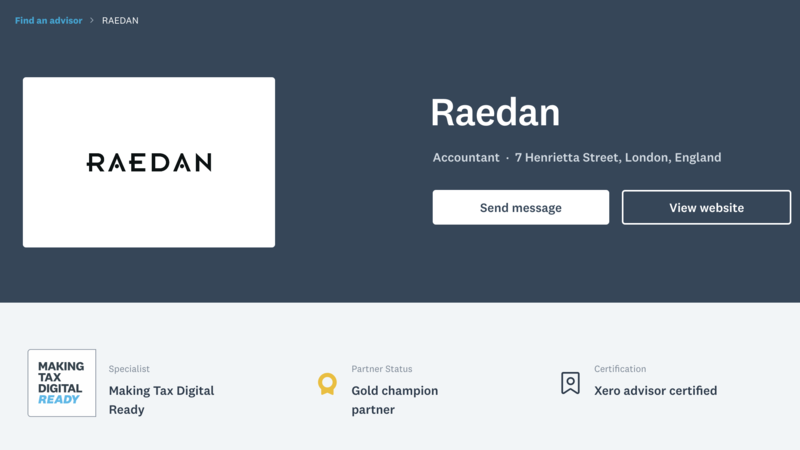 If you are an accountant or bookkeeper, check out apps that connect with Xero HQ and fuel your practice as well! If points one and two weren’t enough to convince you, then come for the free swag! Everybody loves a comfy app t-shirt, so grab one and represent your favorites. Find t-shirts, chocolates, car phone holders and more – it’s like a treasure hunt! If you did your homework properly, why not have something fun to show for it? Accountex will offer a bunch of new opportunities and networking, so just remember to take a deep breath and enjoy it! Stop by booth 707 to talk all things Xero. We look forward to seeing you there! 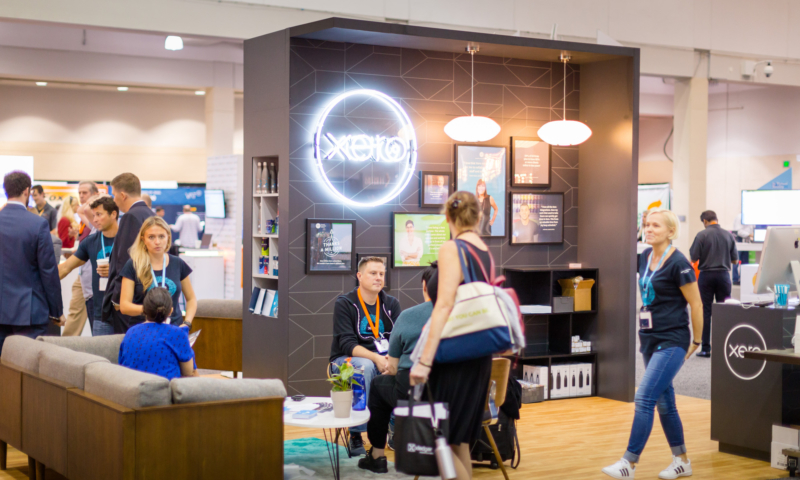 The post 3 reasons to visit Xero’s Ecosystem Pavilion at Accountex USA appeared first on Xero Blog.